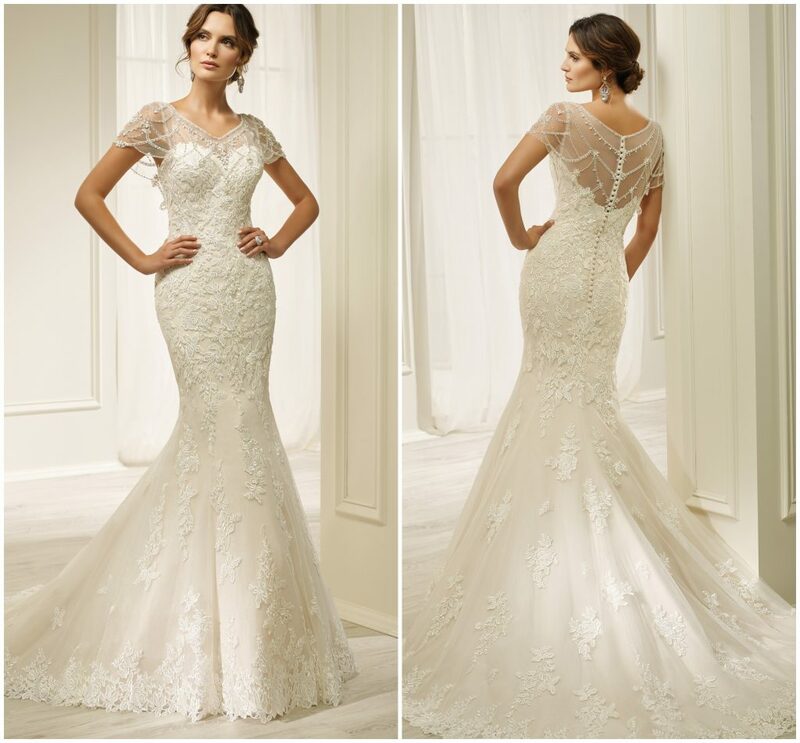 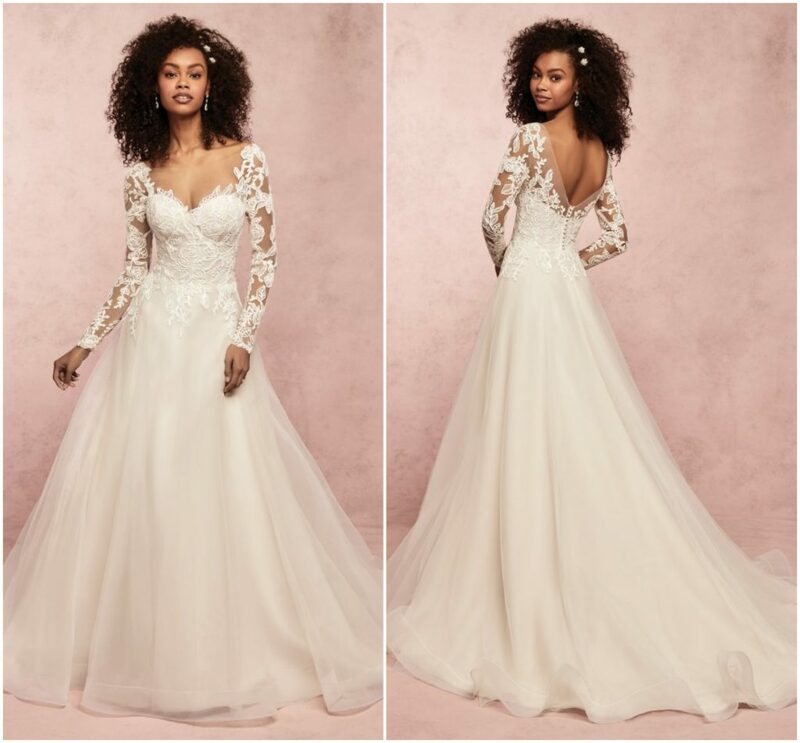 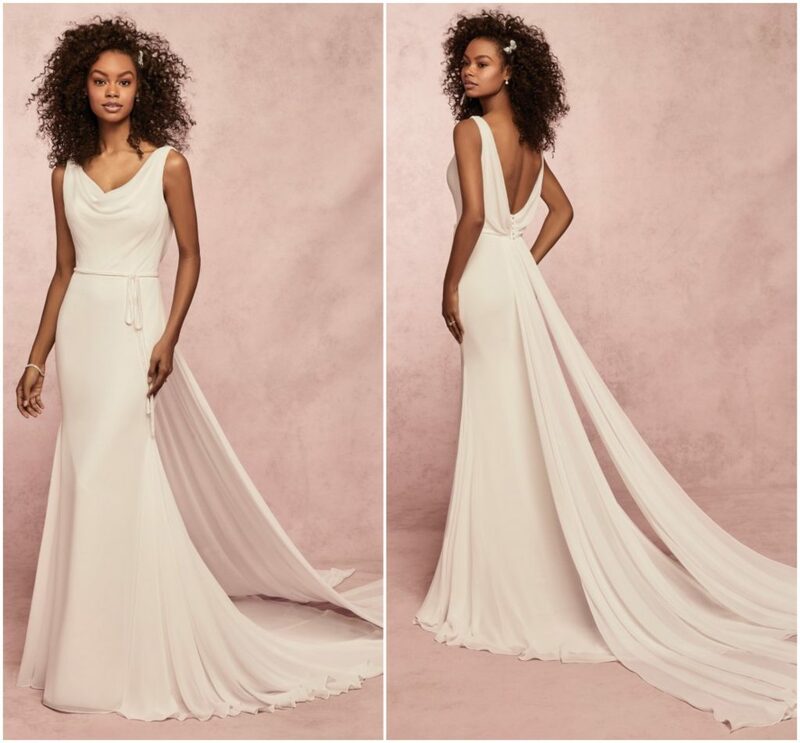 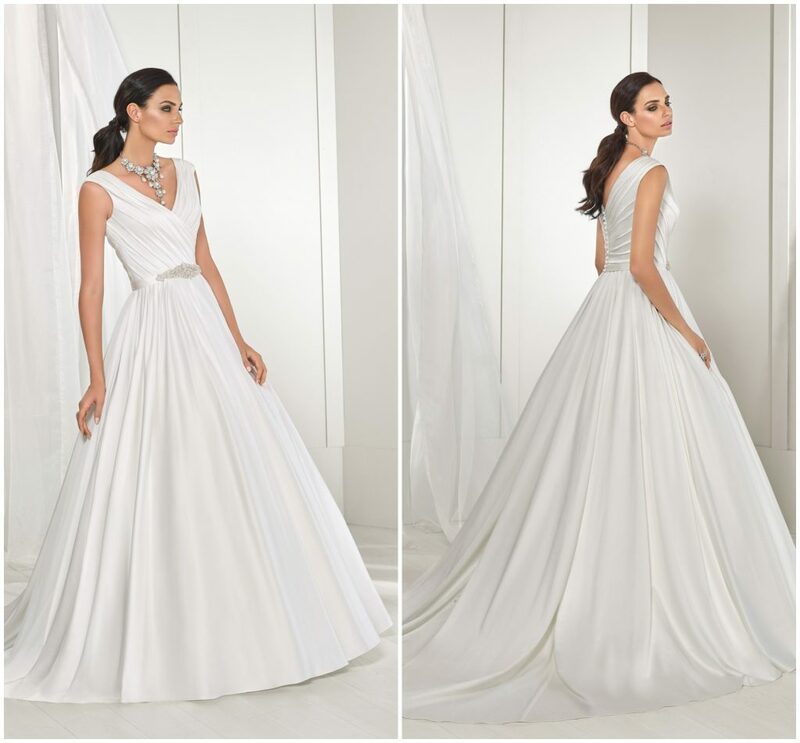 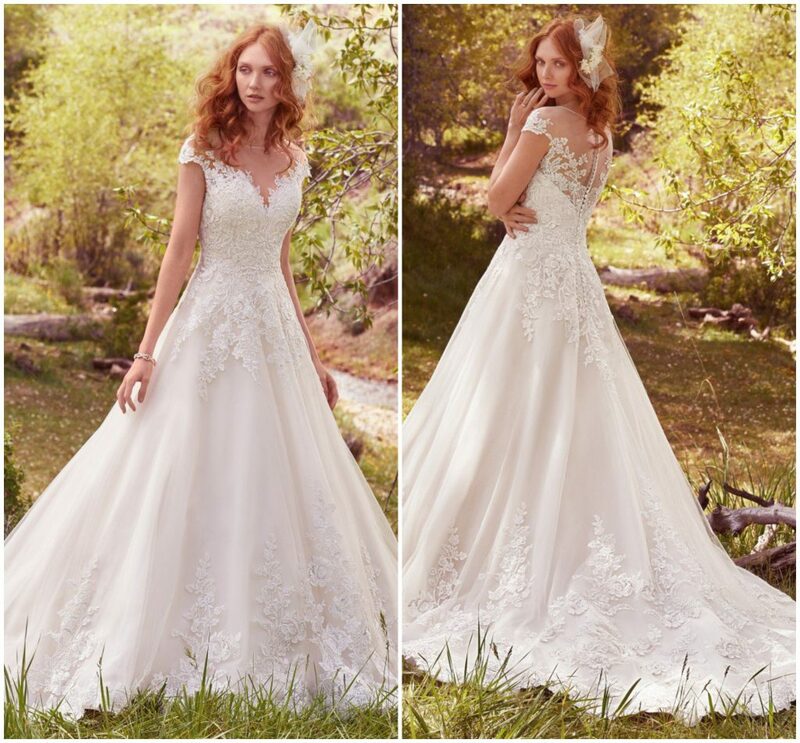 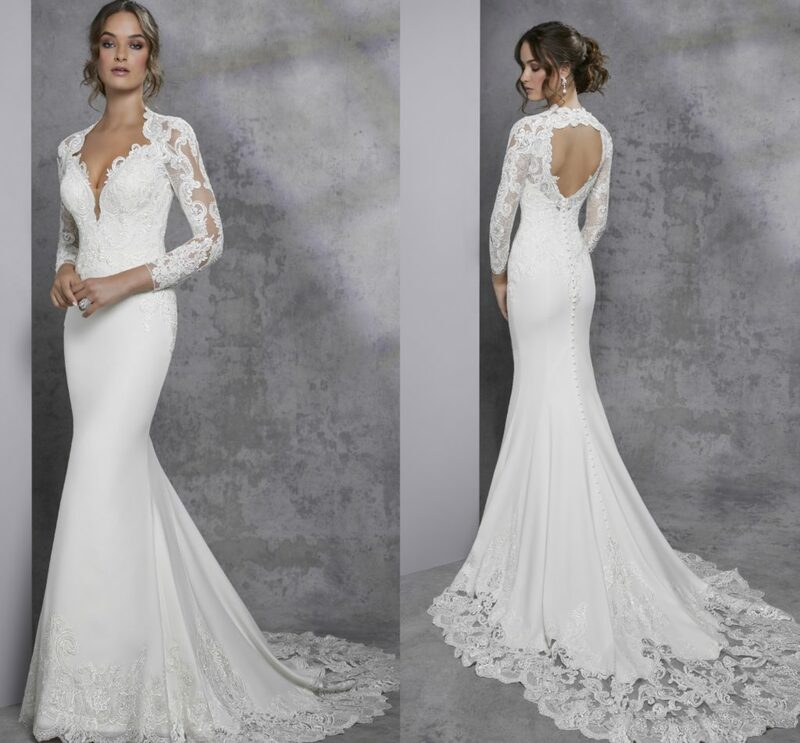 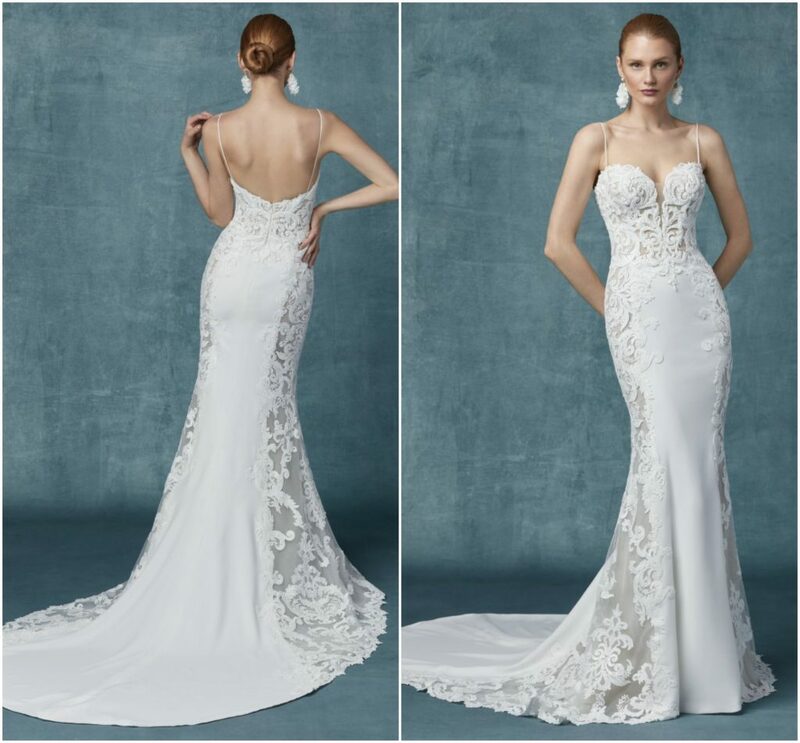 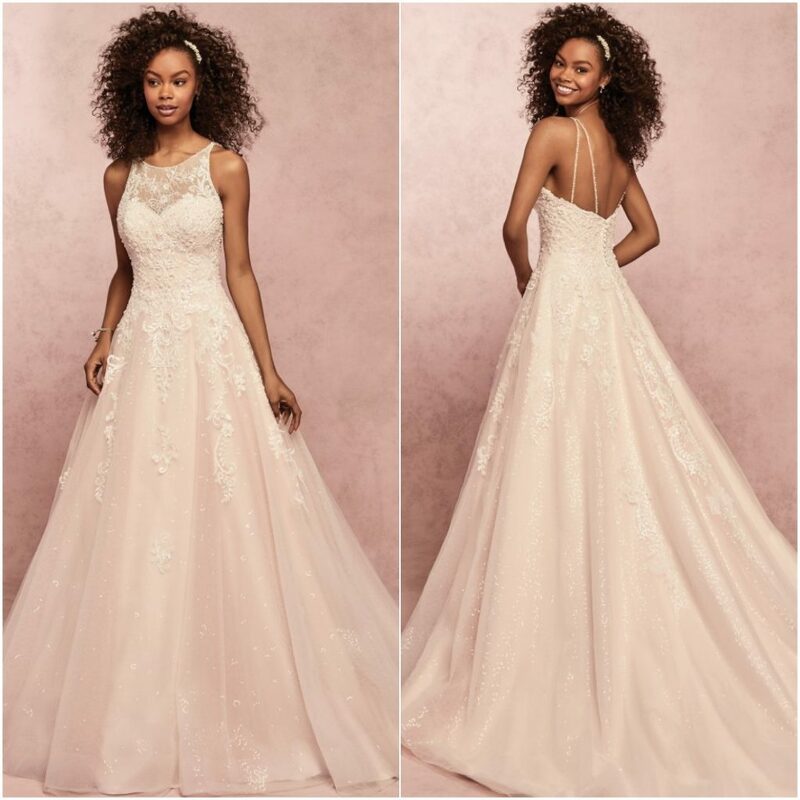 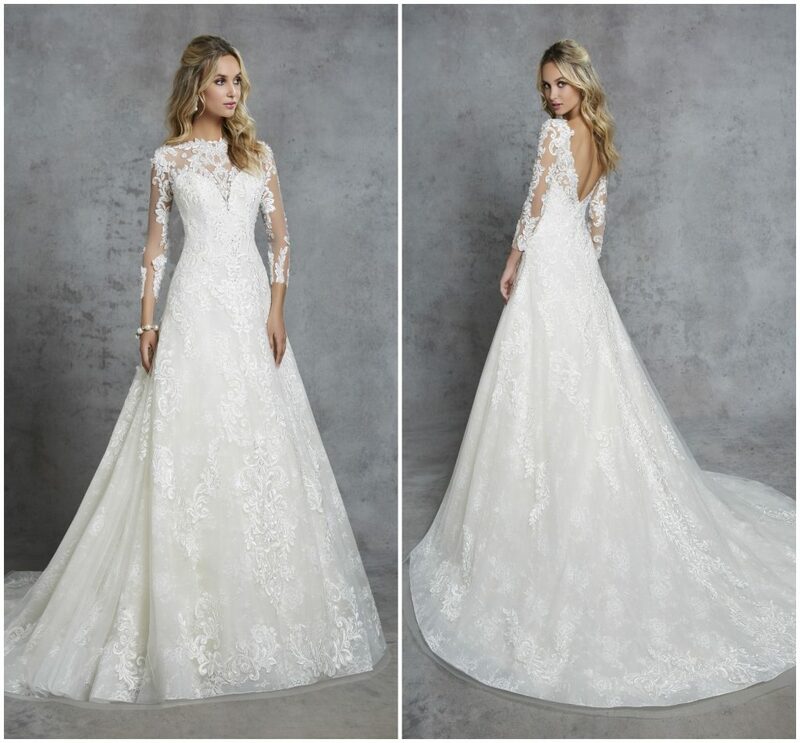 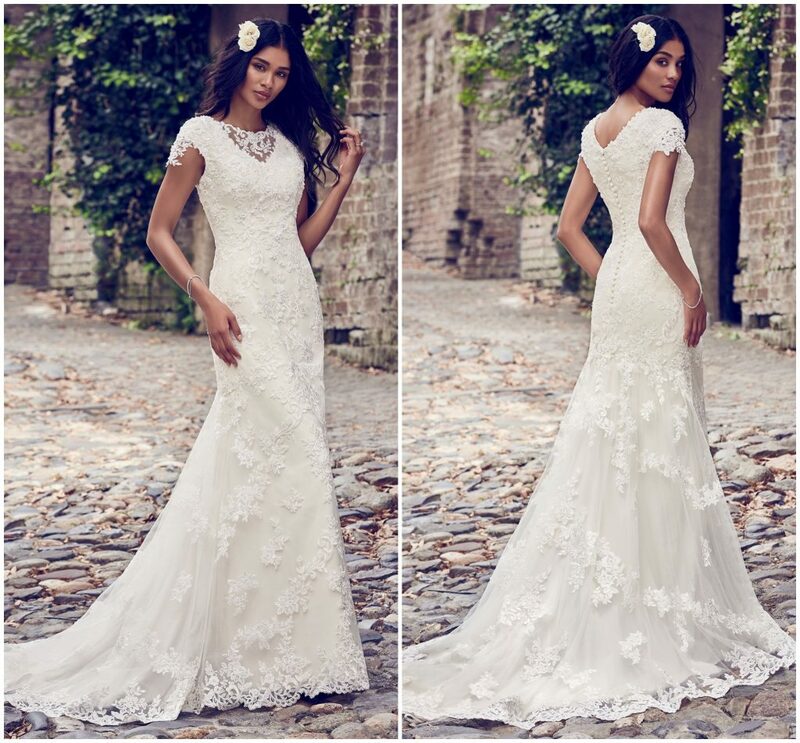 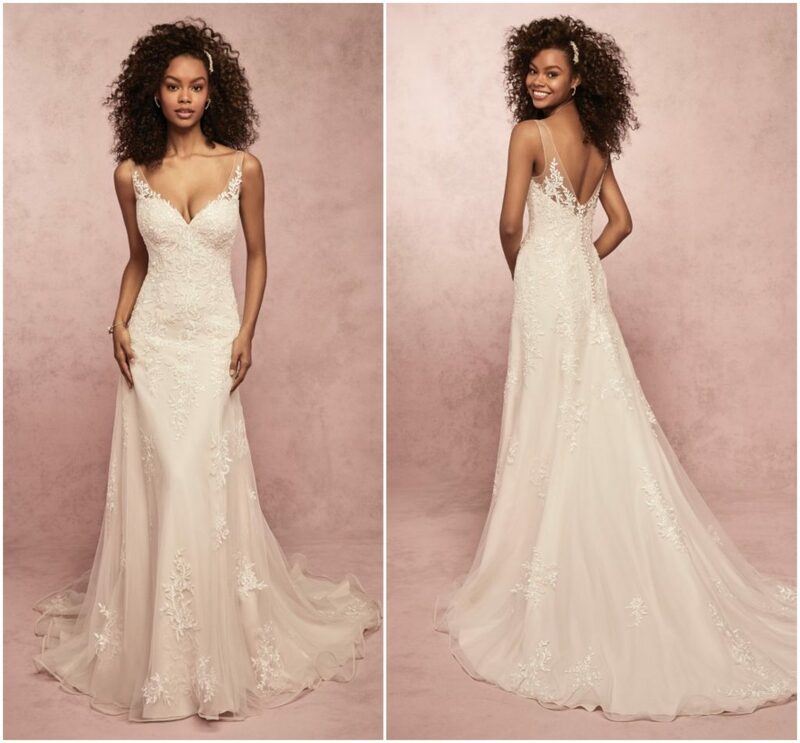 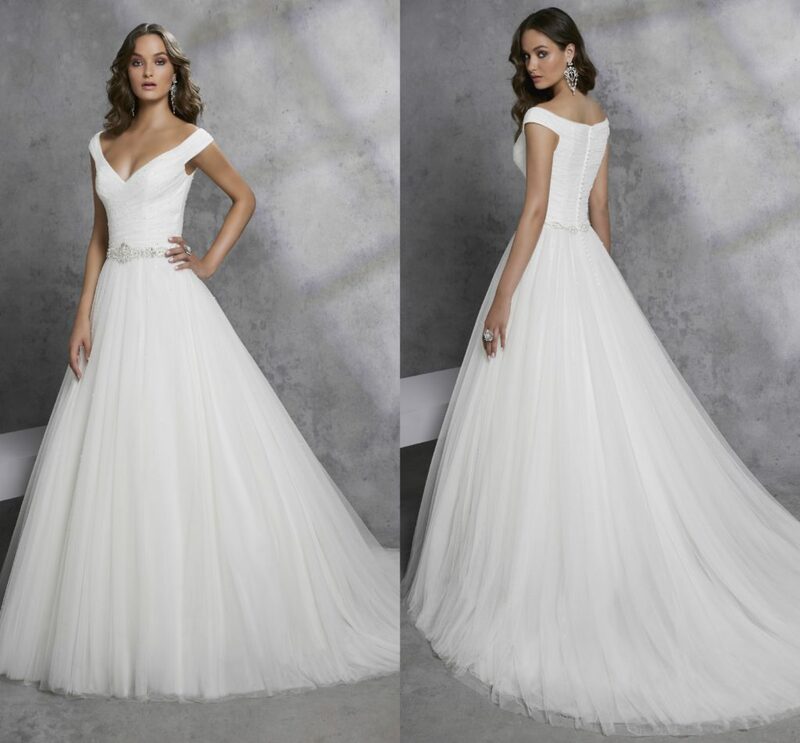 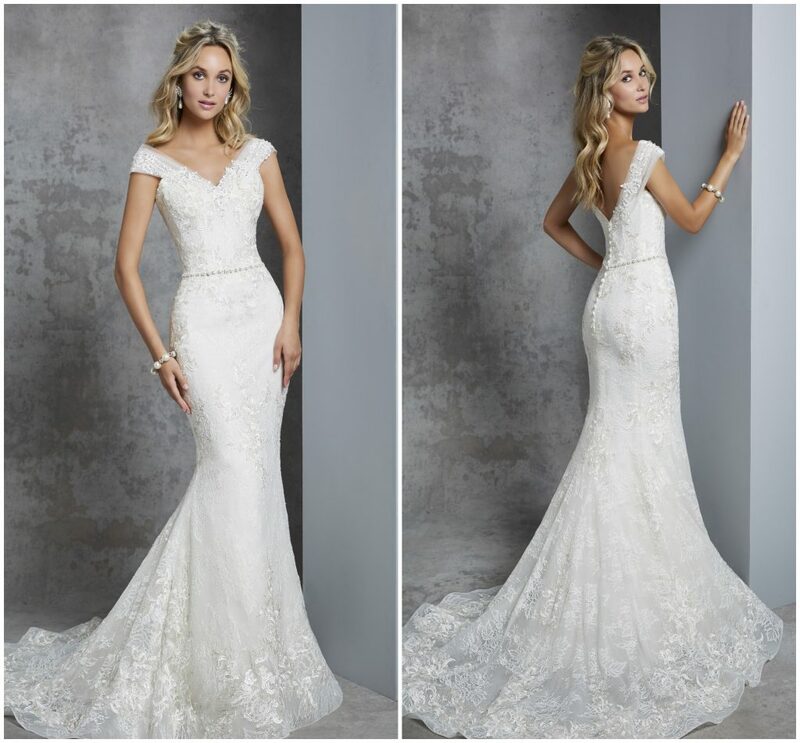 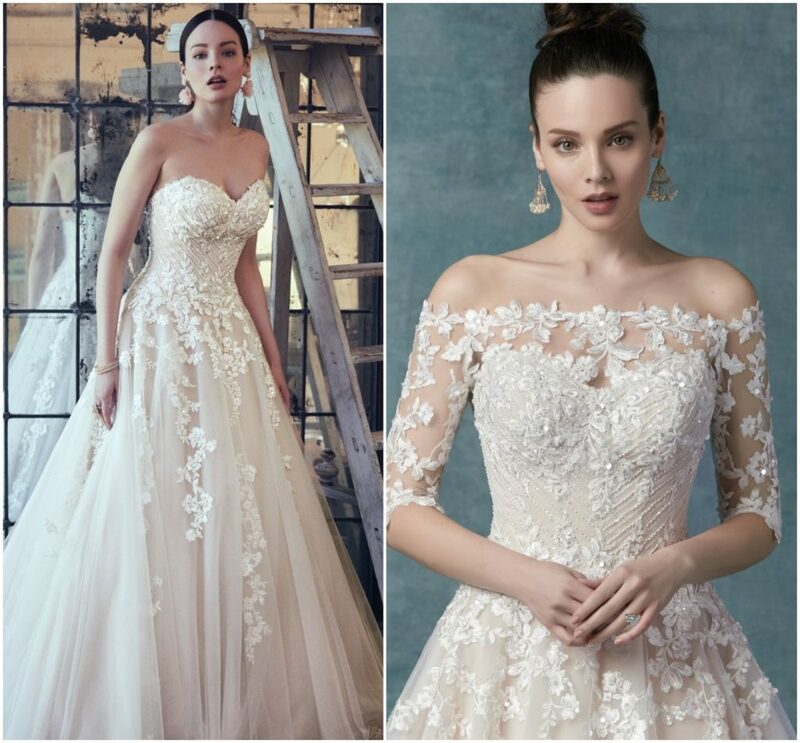 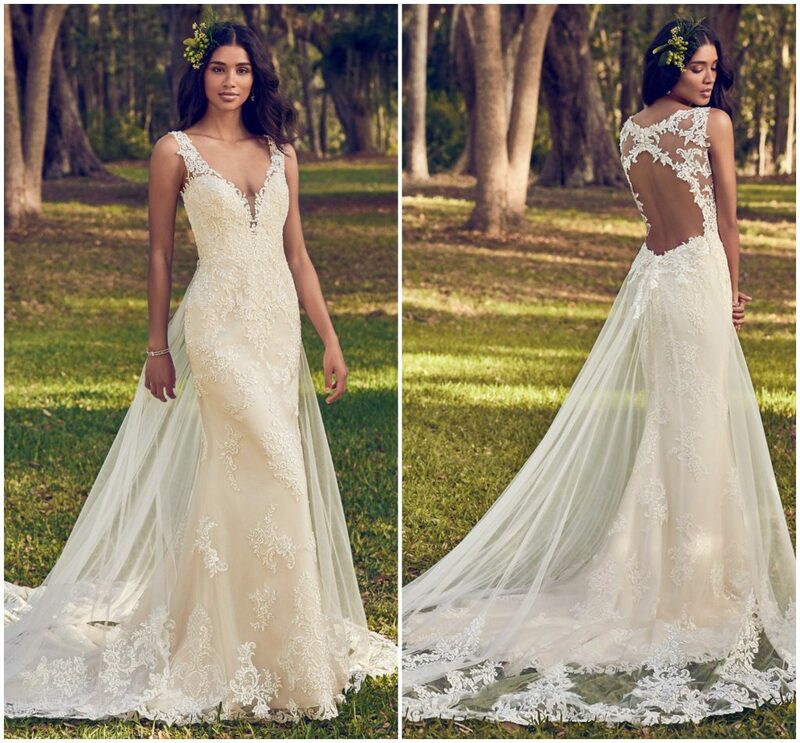 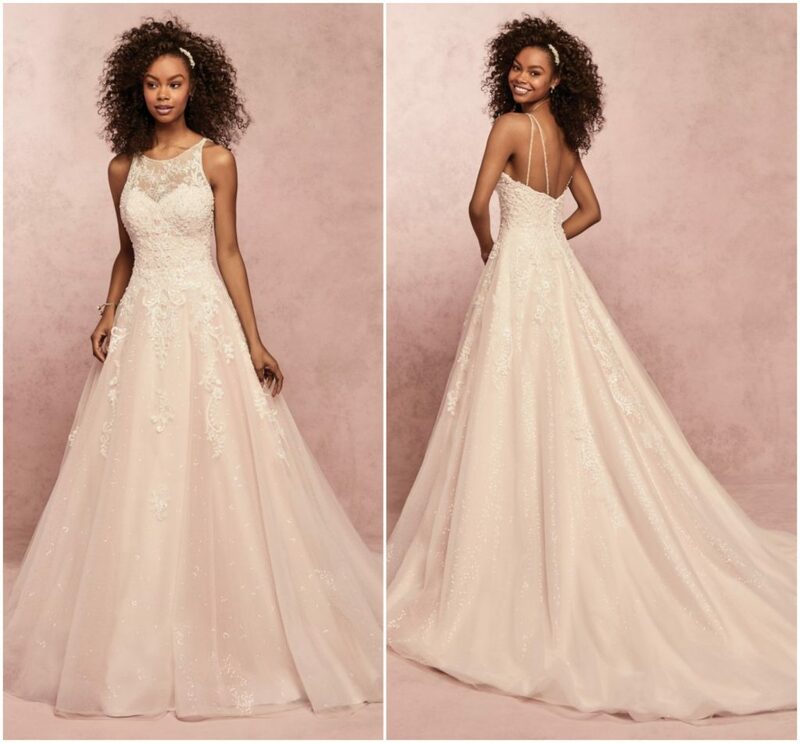 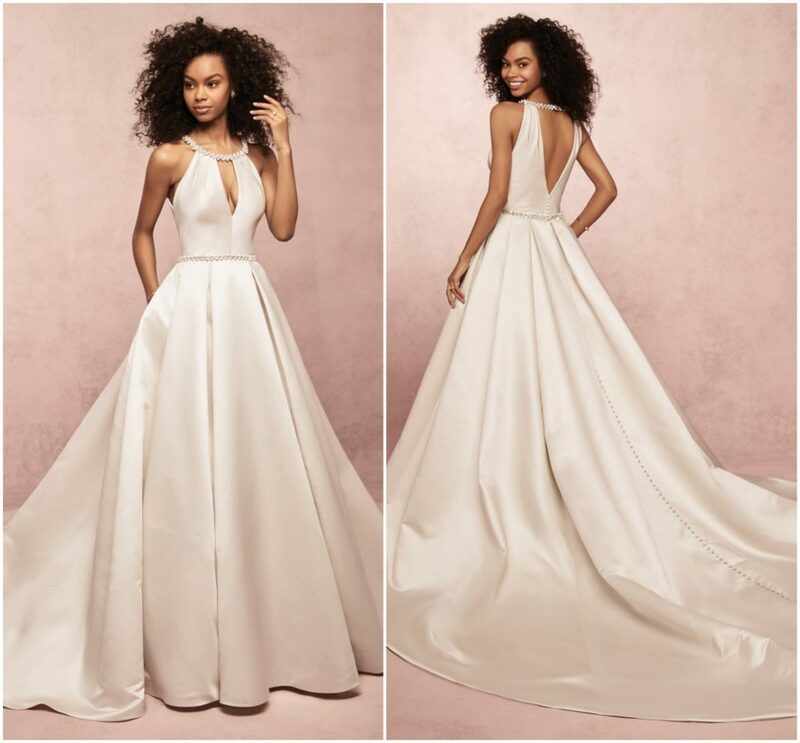 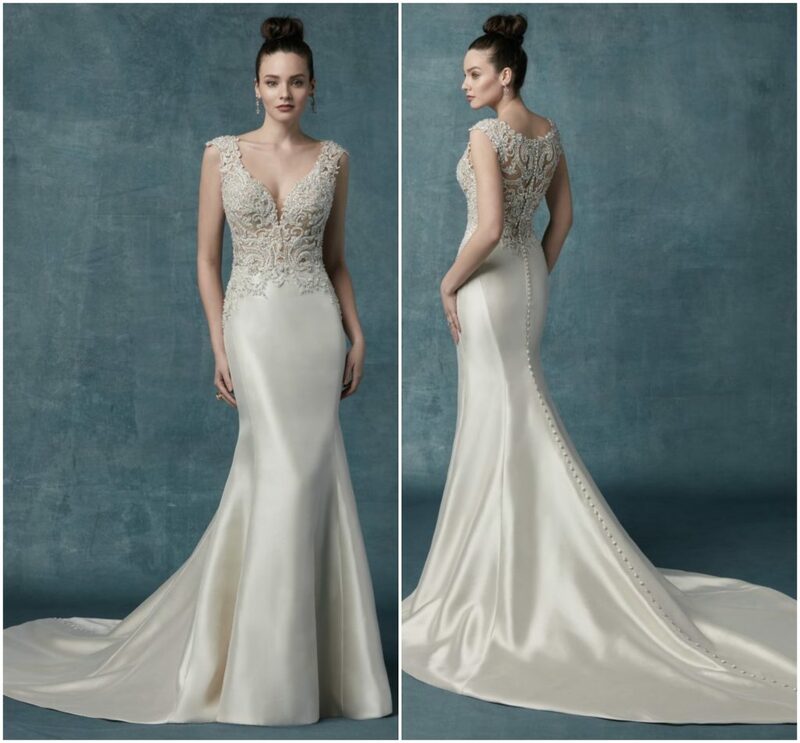 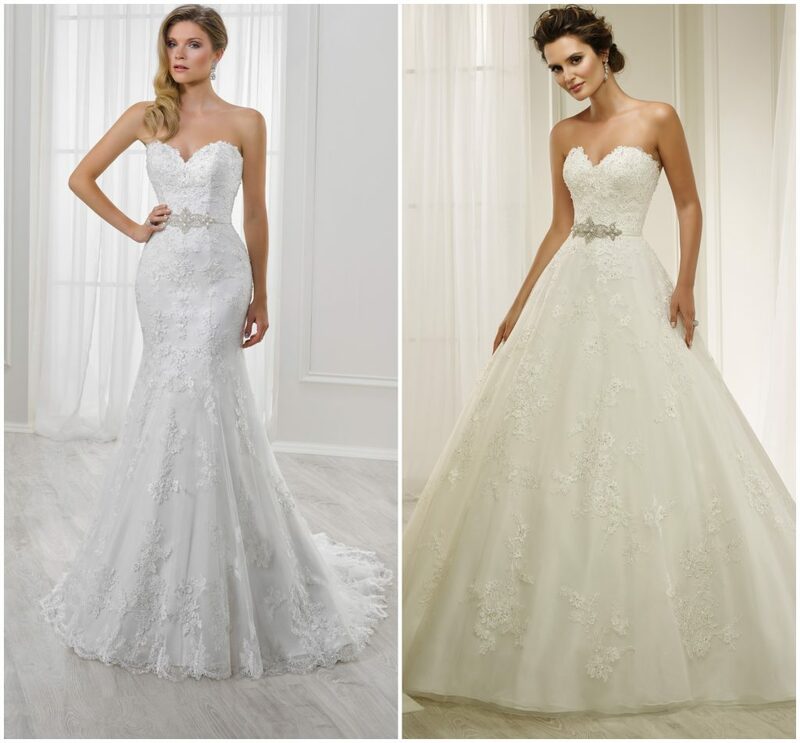 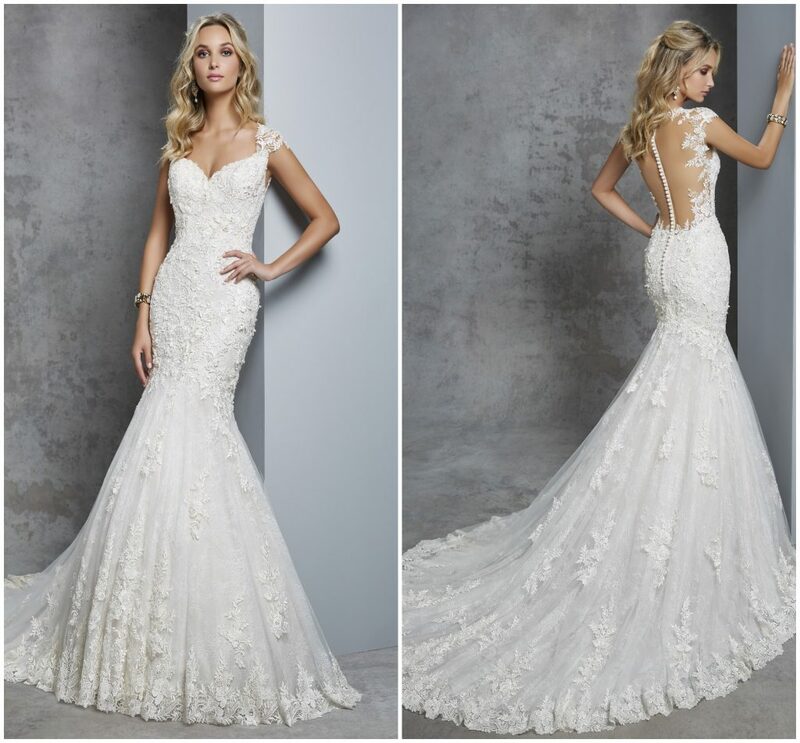 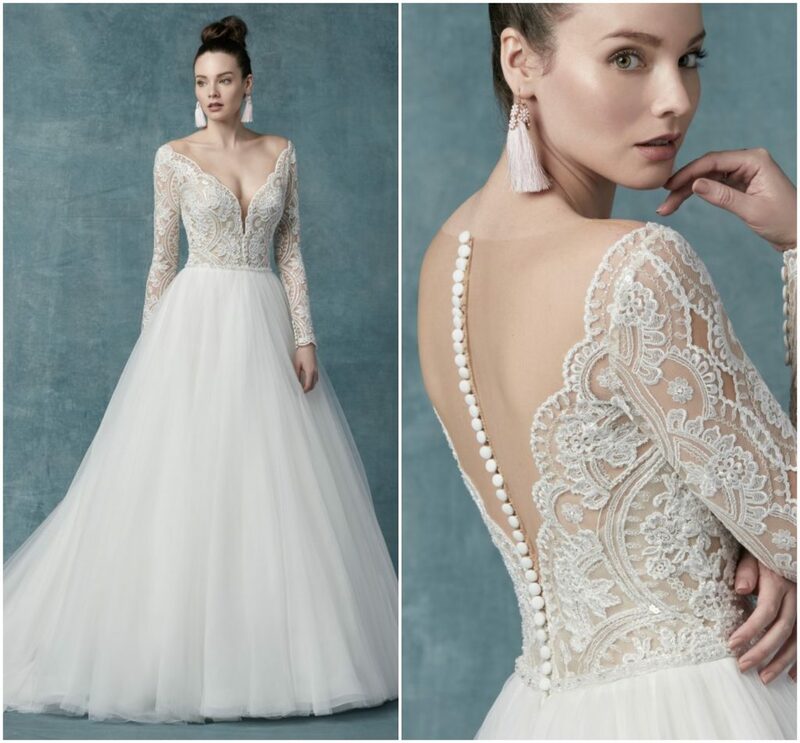 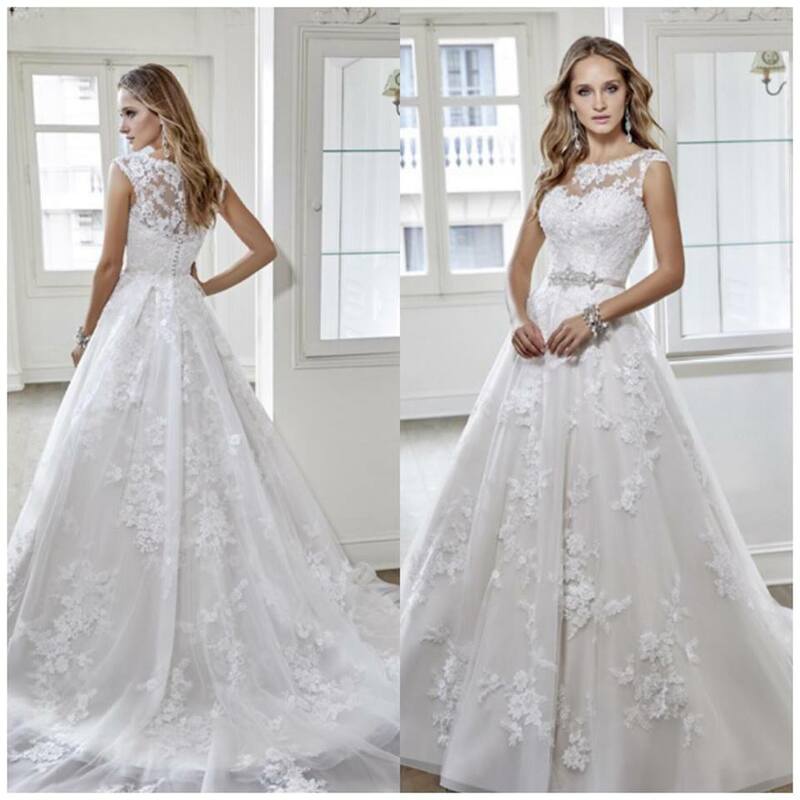 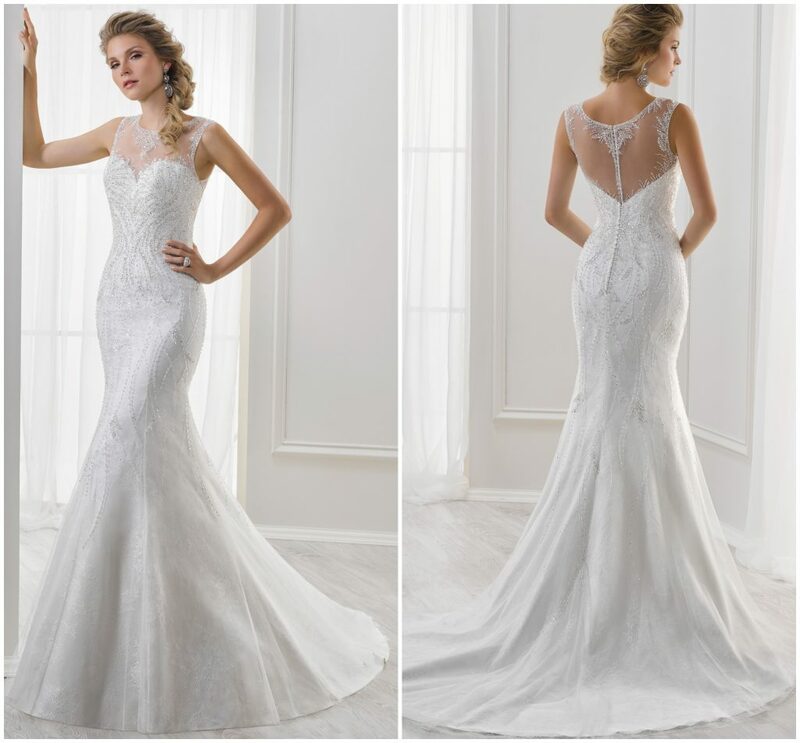 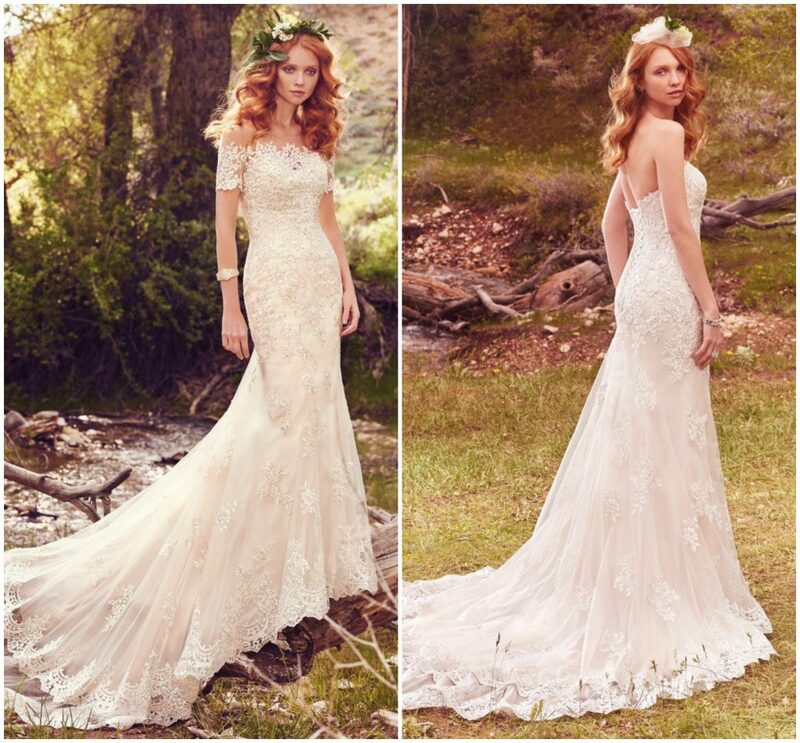 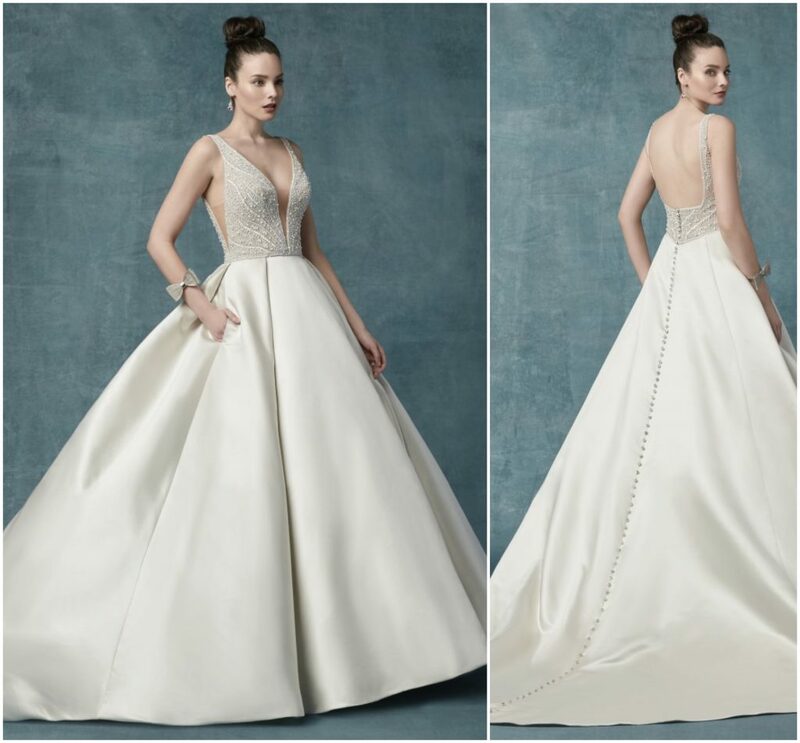 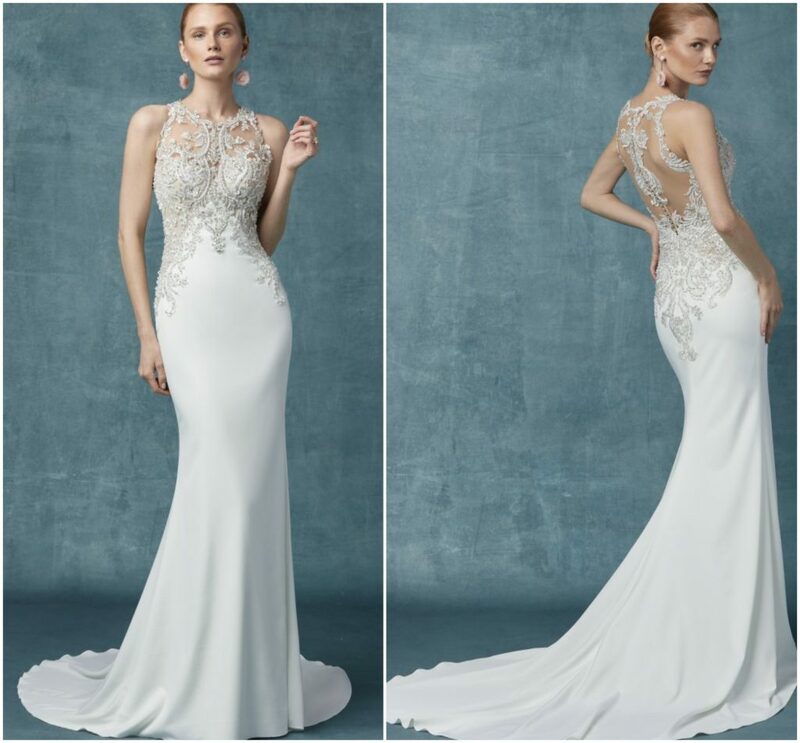 We have an exquisite collection of designer Bridal Gowns, hot off the ‘Runways’ of London’s Bridal Showcase, with designers Maggie Sottero, Rebecca Ingram, Ronald Joyce, Veromia, and Sonsie (for the curvier Bride) to name but a few. 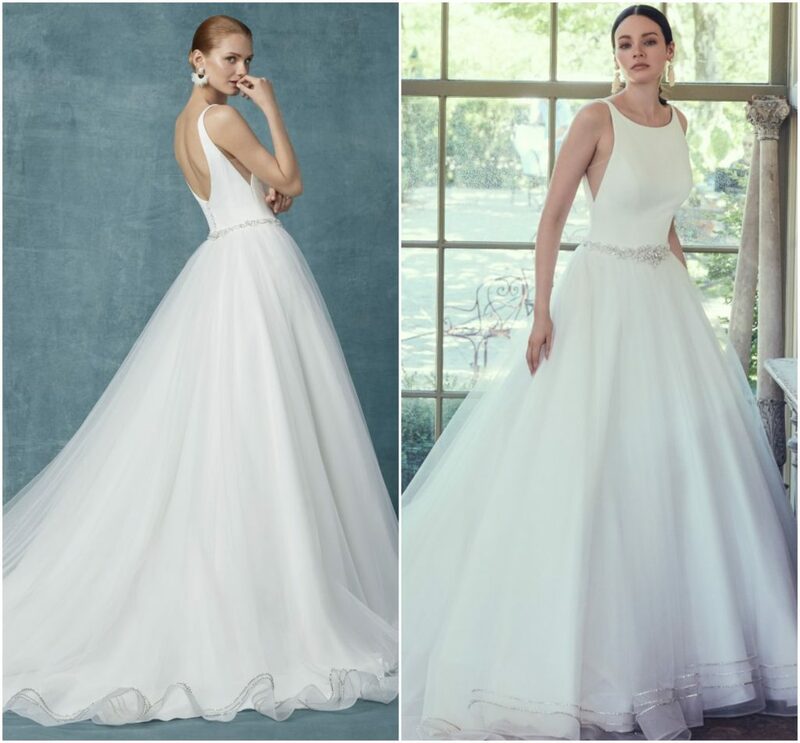 There has never been a more exciting time to get married. 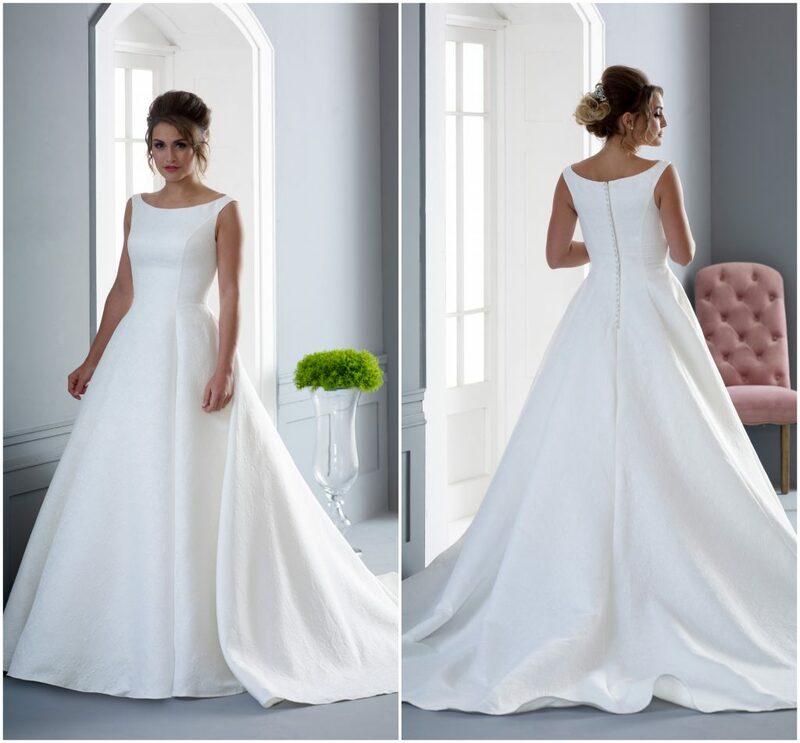 We hope you enjoy browsing through our collection online. 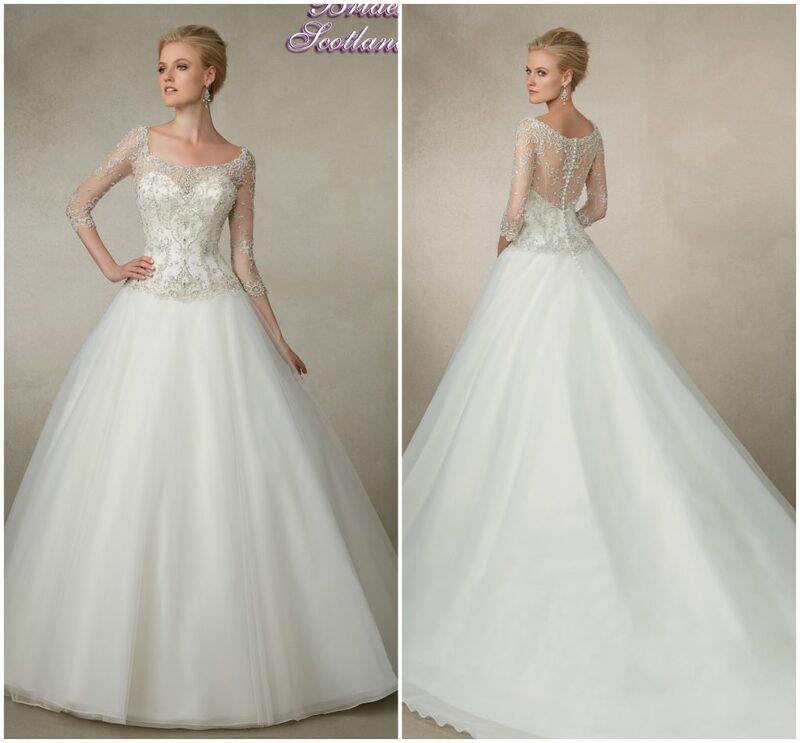 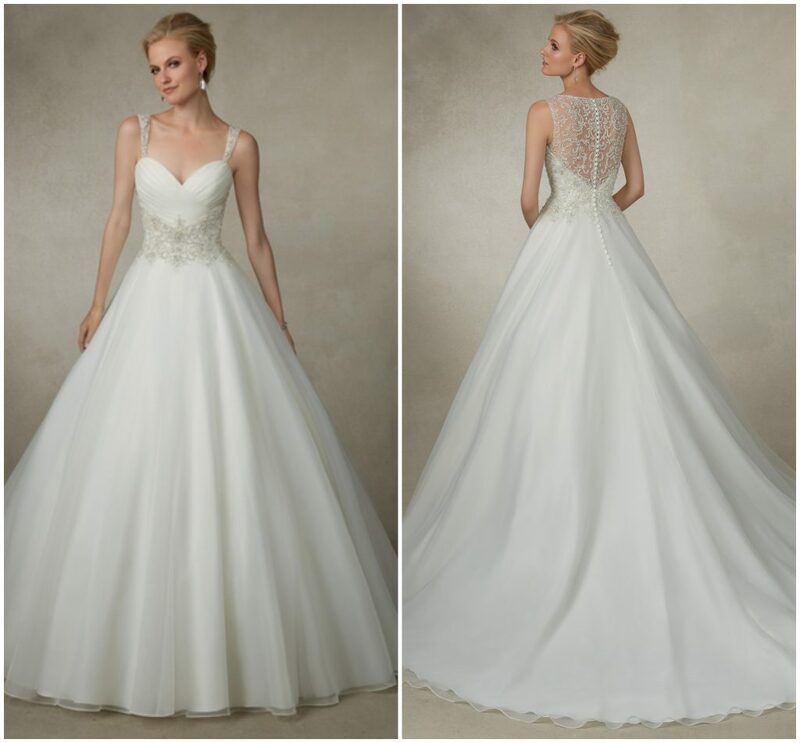 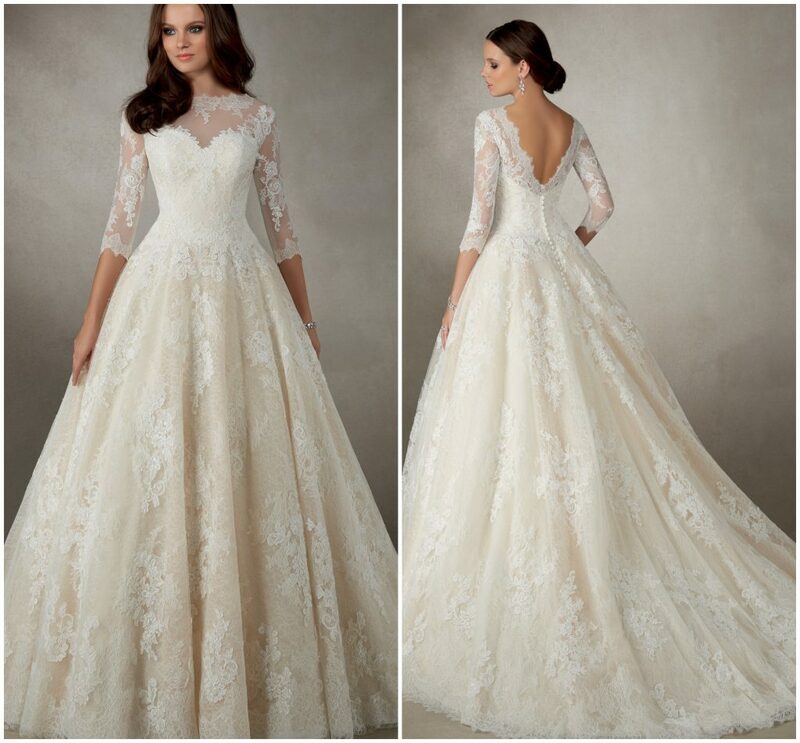 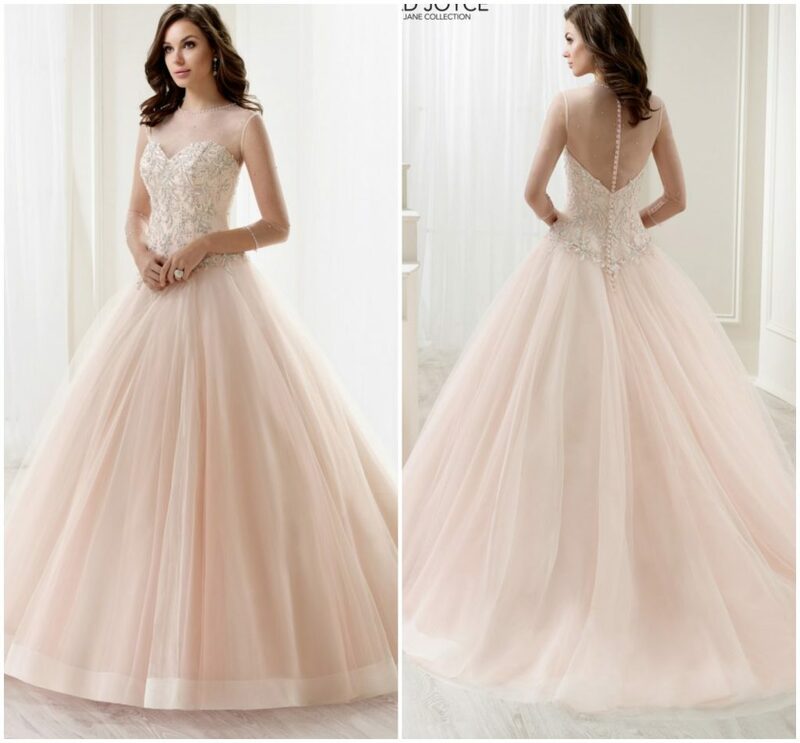 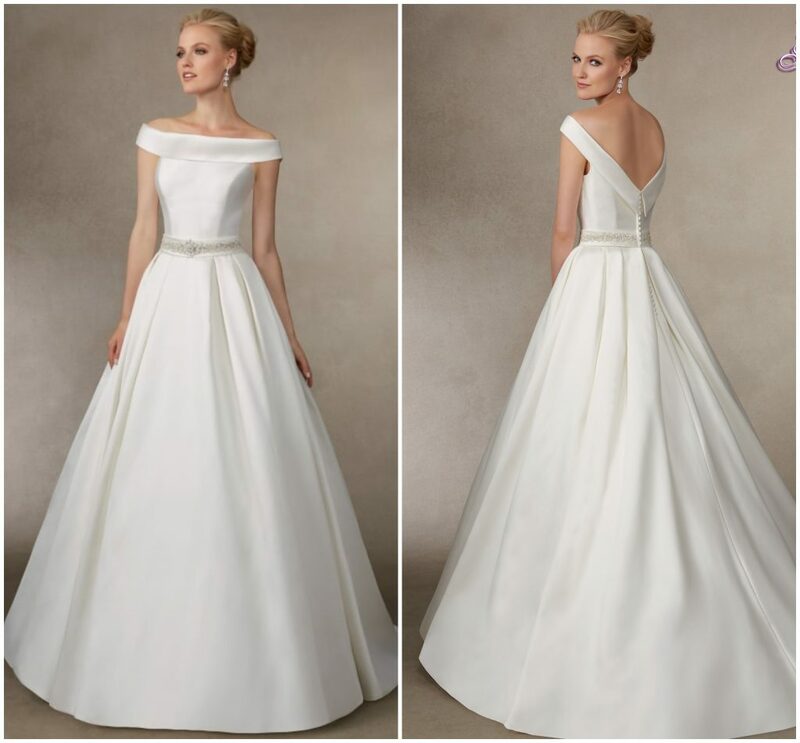 However, there is nothing more exciting than actually ‘Trying on your Dream Gown’. 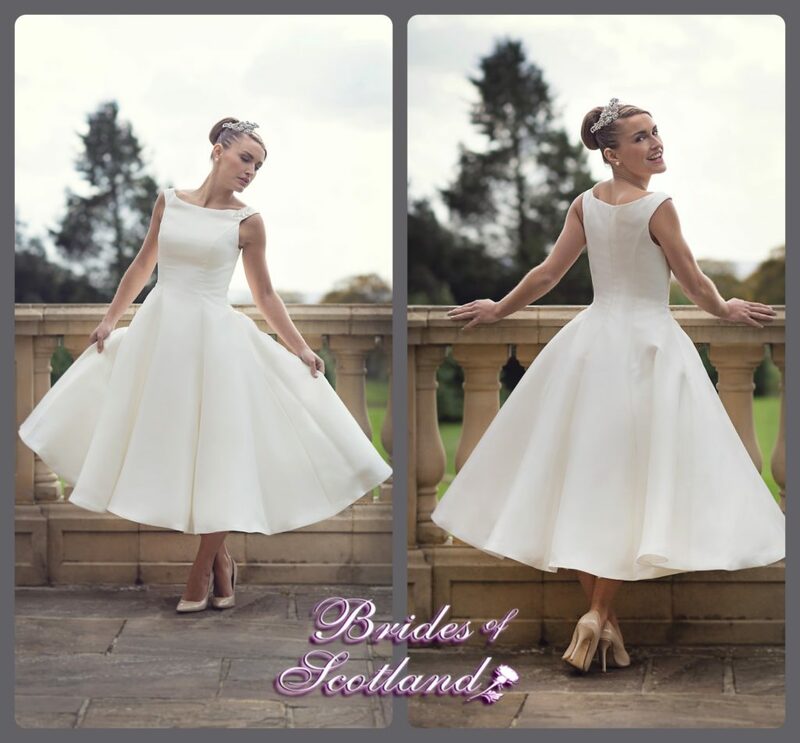  So book your appointment today and let yourself be spoilt for choice at ‘Brides of Scotland’.